It isn't a long weekend LaBoracay but it doesn't mean it's gonna be less the fun. How many of your here has seen Boracay check-ins from your friends on social media as early as April 26, Tuesday? Me? I saw plenty. A few days ago, I asked the help of some friends in helping me build my LaBoracay 2016 playlist on Spotify. The "researching" still continues. But as of today, I already had 40 titles, could be enough to satisfy your Boracay beach bumming moments for 2 hours, uninterrupted. Already looped in are Alesso's "I Wanna Know", Saint Motel's "Cold Cold Man", Fifth Harmony's "Work From Home", Robin Schulz's "Sugar", The Chainsmokers' "Don't Let Me Down", Major Lazer's "Lean On" (the version featuring MO and DJ Snake), and everyone's Summer anthem, DNCE's "Cake By The Ocean". You can go ahead and follow the playlist. 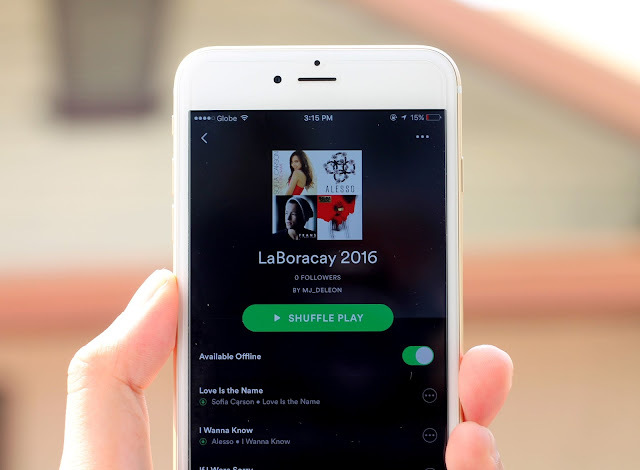 Search for "LaBoracay 2016" on Spotify. It is also open for collaboration. 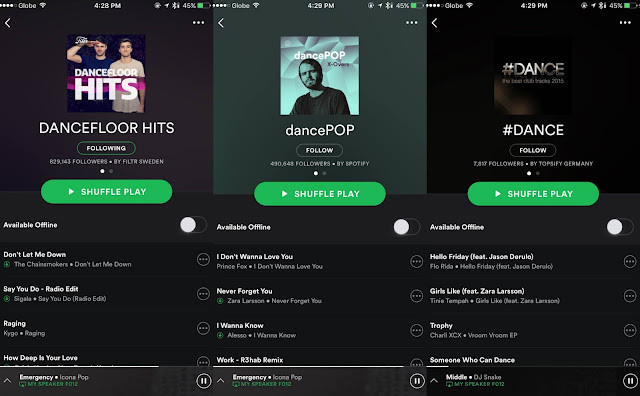 Other playlists that can provide you that much needed party mood in Boracay are DanceFloor Hits by Filtr Sweden, the Army Navy Boracay Official Playlist by CM_PUNO, dancePOP by Spotify, and #DANCE by Topsify Germany among many others. The ideal day-to-day cycle to survive LaBoracay they said is to wake up late to get over what happened last night, beach bum late in the afternoon for that breathtaking Boracay sunset, and then party at night. Now that we've taken care of our beach bum theme songs, let's find out where is the party at. Asia's definitive party has crossed seas from Singapore to the Philippines and it's here for, not one night, but two nights. 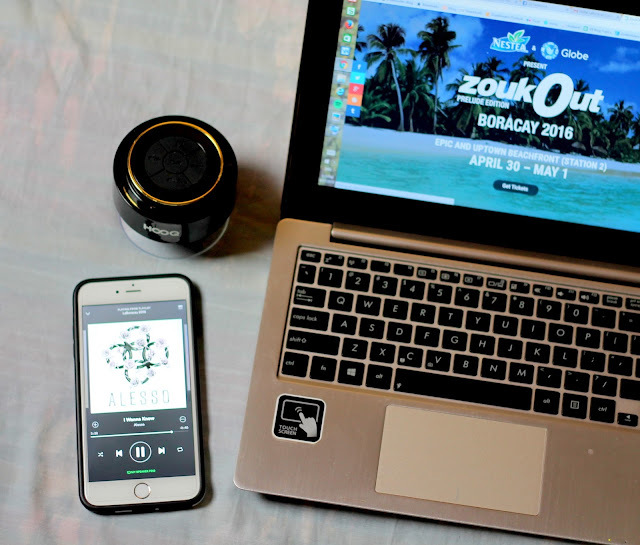 ZoukOut 2016 is happening at Epic on April 30 and at the beachfront of UpTown Boracay on May 1. 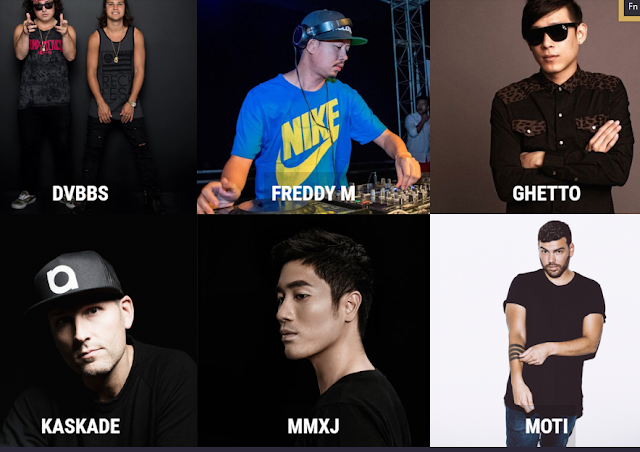 A-list DJs will be there to perk you up, including ADN, Deuce, Dubvision, Ghetto, Kaskade, MMXJ, and MOTI! 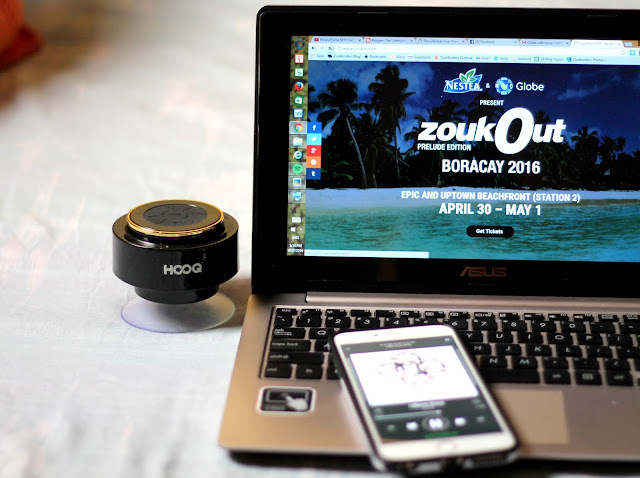 Being one of the presenters, together with Nestea, Globe has given discounts to the first 250 Globe Customers by txting ZoukOut to 2363. The lucky texters will receive a special unique code which they can present to SM TicketNet to redeem their special discounted tickets. From the original PhP4,000 ticket prices, lucky Globe customers can get their tickets for only PhP900! There's gonna be more fun surprises. 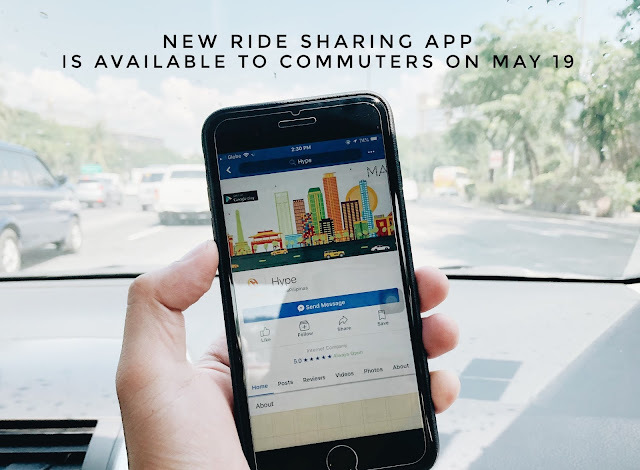 To be updated, make sure to follow Globe on social media, www.facebook.com.ph/globeph and @enjoyglobe both on Twitter and Instagram.You can also use the hash tags #TakeMeThere and #ZoukOutPH to check out the happenings online.